EXCELLENT LOCATION! Gorgeous above-market grade office building now available. Stand-alone, one-story solid structure with its own private, fenced 15-space parking lot behind it. Highly visible, COMPLETELY UPGRADED THROUGHOUT, and with perfect lighted signage. The interior is custom designed for versatility, privacy, and comfort - providing generous space(s) for your offices, conferences, meetings, learning centers, showrooms, or desired use. Beautiful entrance with reception window, 9 offices, waiting room(s), a large kitchen and eating/break area, two restrooms and more. Over 3600 usable square feet makes it large enough to share with an additional business if desired. 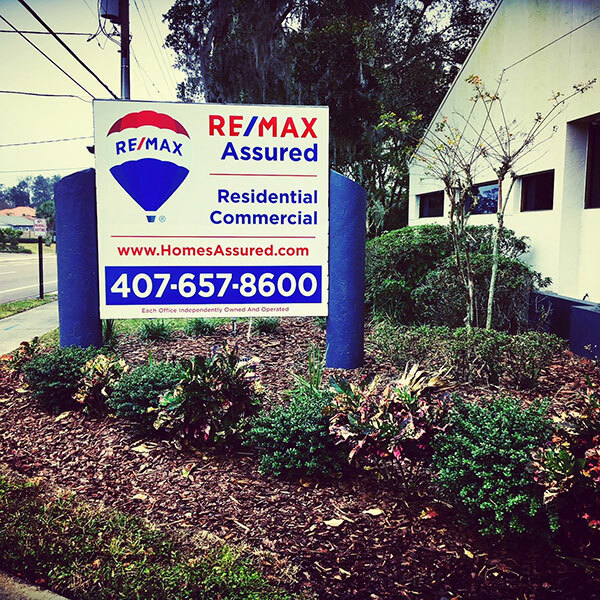 Convenient access to major roadways including 414, 436, 17/92, and I-4. The A/C is only a few years old, the New Roof and all electrical both January 2018. Easy appointment to show and you won't be disappointed.